How does your SMS opt-out rate compare to the global average? "Is my opt-out rate too high? Why are my customers unsubscribing?" We all know what this feels like. It's the dreaded feeling of losing subscribers—especially after all the time, effort, and money spent getting them. 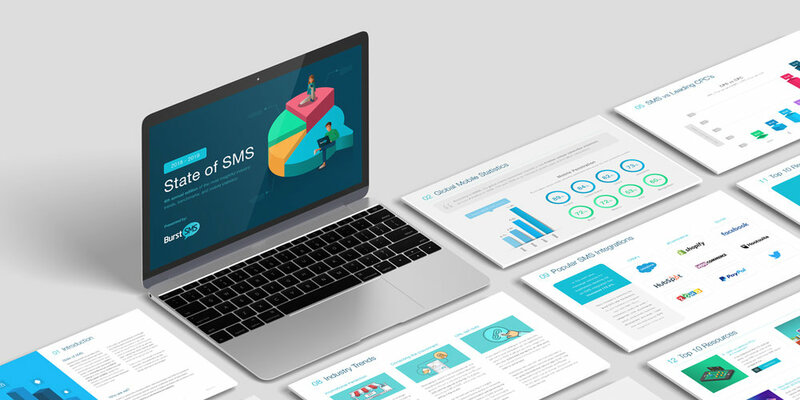 When you're focused on using the latest digital marketing tools to market your business, it's easy to overlook the effectiveness and affordability of other alternatives like SMS. Predictions are just predictions at the end of the day, but looking back at 2017 - it actually went quite scripted for the SMS industry. Major industry predictions for 2017 included: increased automation usage, more SMS integrations, more creative uses of SMS API’s, and higher SMS volumes for businesses. Each year, technology becomes more integrated into our lives. This is especially true for mobile devices. According to Nielsen, 53% of global consumers feel anxious when their mobile device isn’t nearby. In the same study, they found that two-thirds of global respondents agree that face-to-face interactions are being replaced with electronic ones. However, this was not perceived as an issue since 47% prefer text messaging as a means of communications.